Master storyteller P.W. 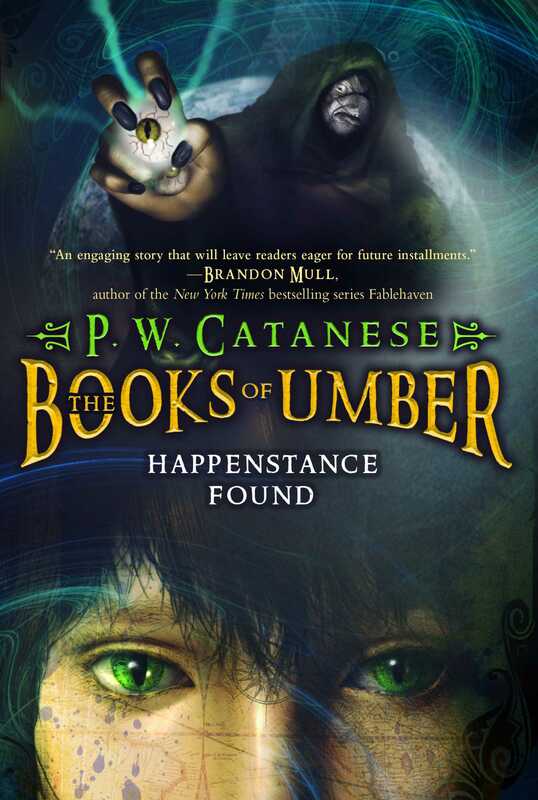 Catanese begins the Books of Umber trilogy with Happenstance Found—now available in paperback—when twelve-yearold Happenstance awakens in a cave with no memory of who he is or how he came to be there. Lord Umber and his companions rescue Hap, and the group sets out on dangerous and unusual missions that continue in Dragon Games. Hap’s and Umber’s journeys take them to the corrupt kingdom of Sarnica, where Umber’s nemesis has acquired some dragon eggs. Umber wants to study a new magical species, but what starts as a quest for knowledge turns into a dangerous rescue operation. The deft plotting of these actionpacked, heart-stopping adventures will pique the imagination and leave readers anxious for the final installment.